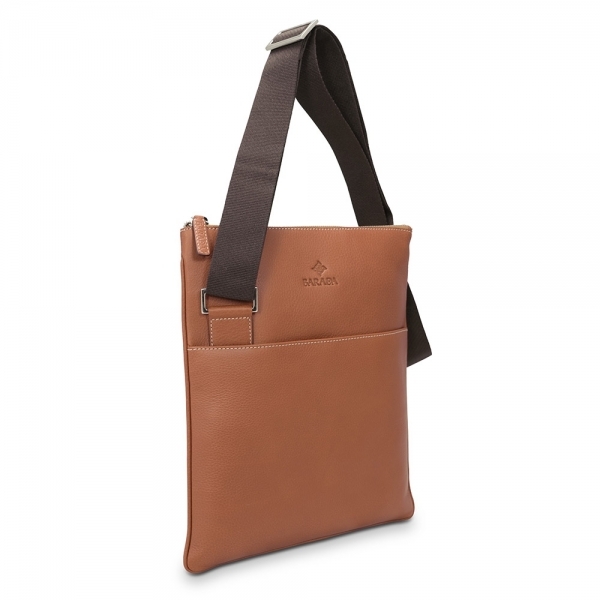 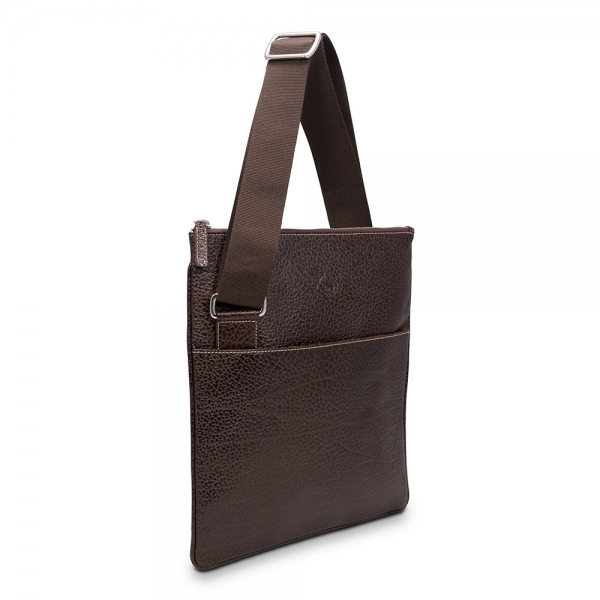 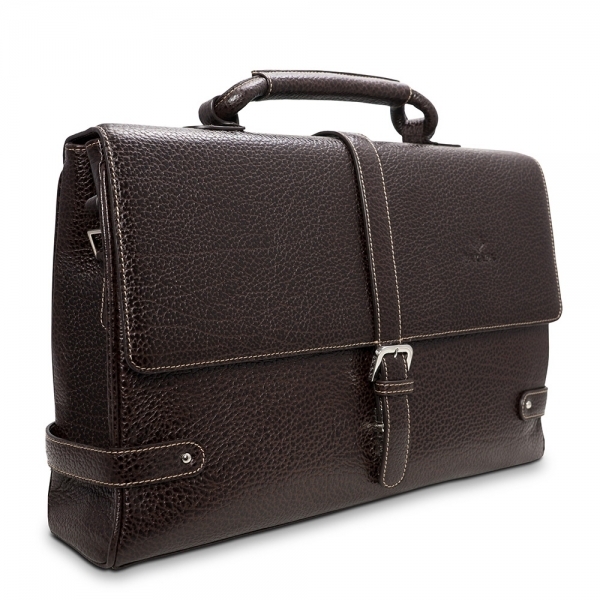 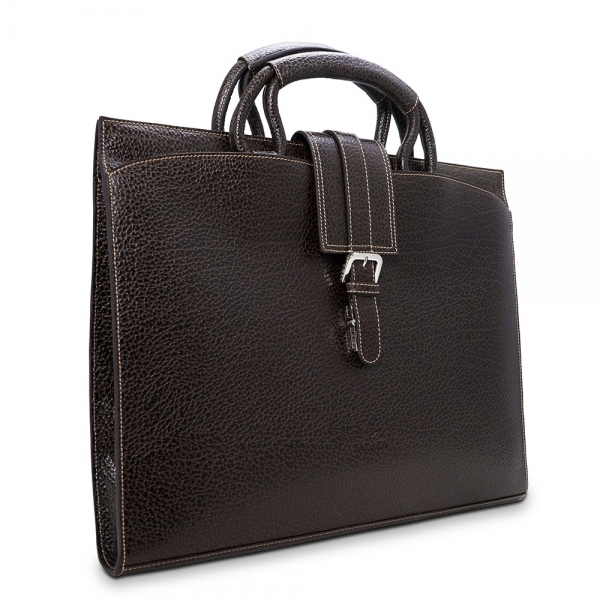 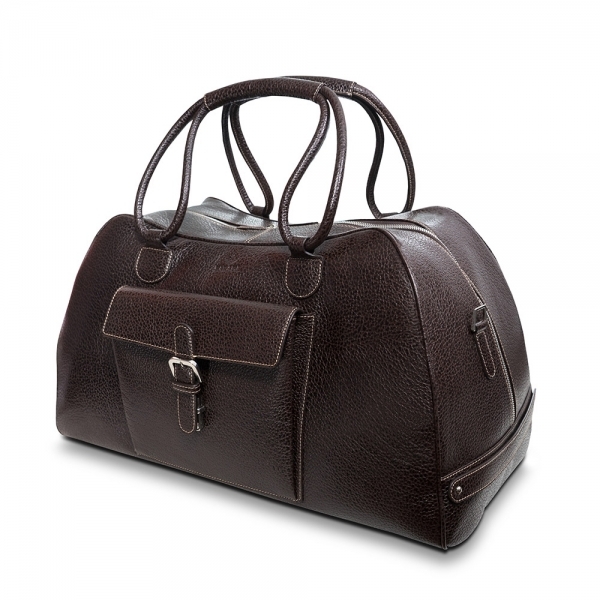 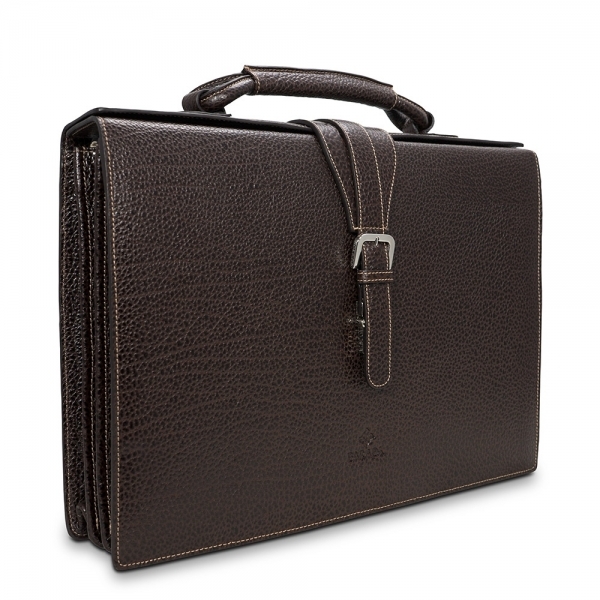 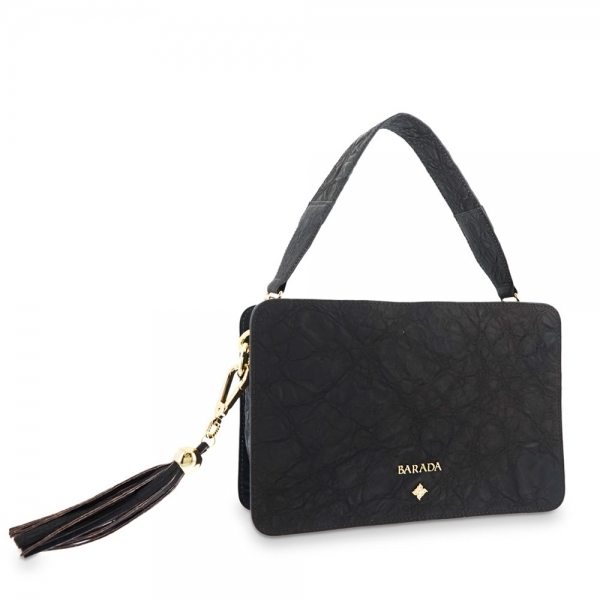 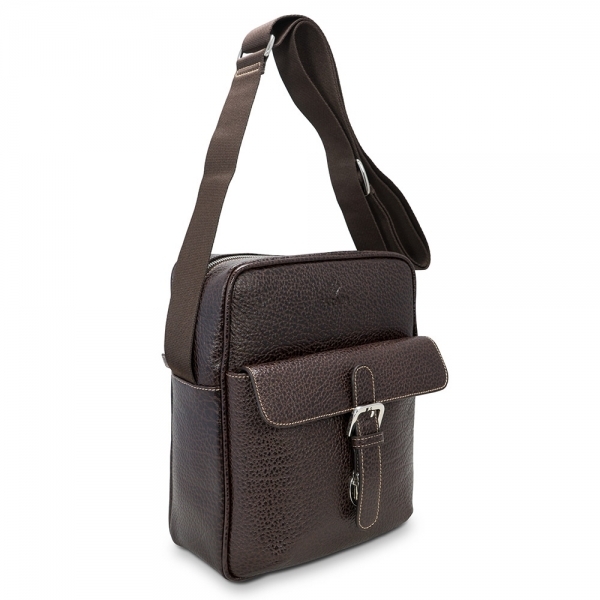 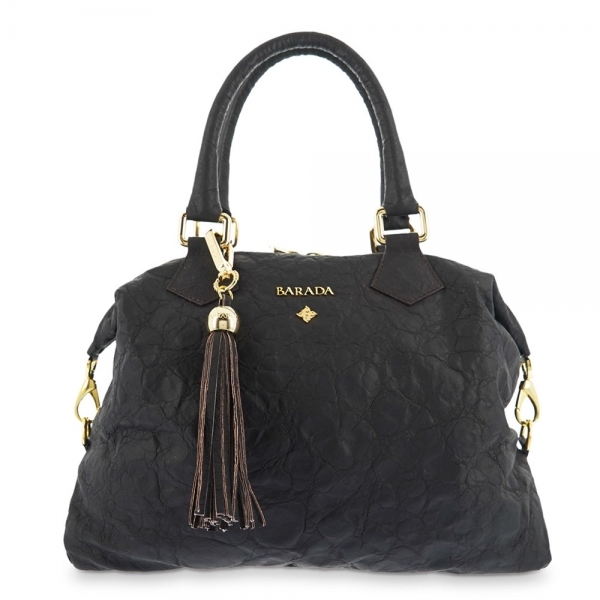 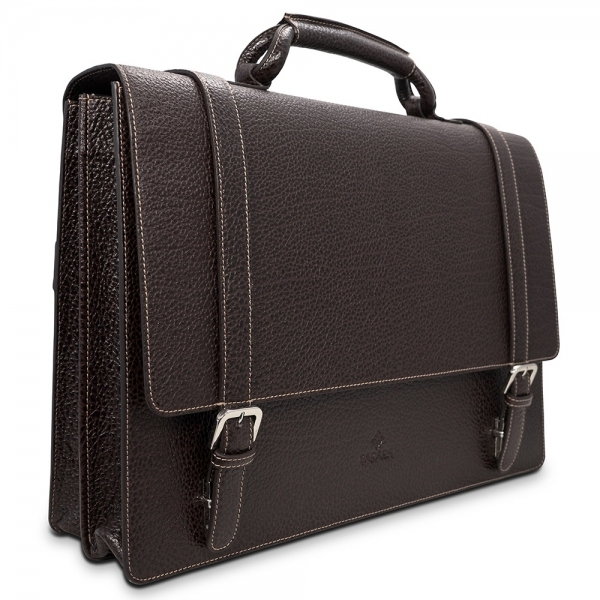 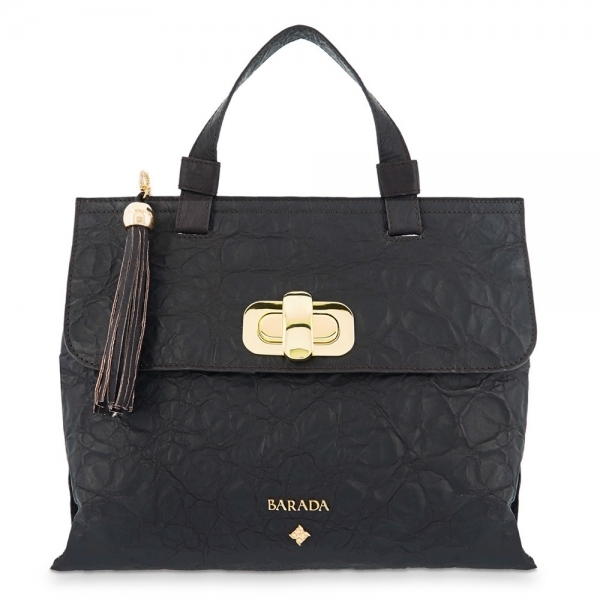 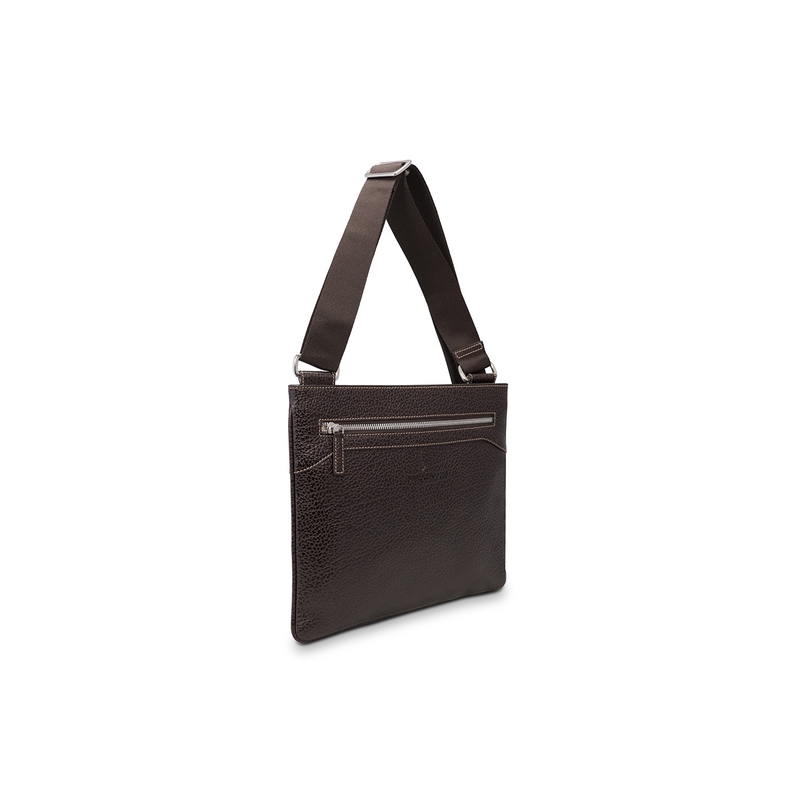 Men's Flat Crossover Bag from our Barada Travel Collection, handcrafted in grainy Calf leather Brown colour. 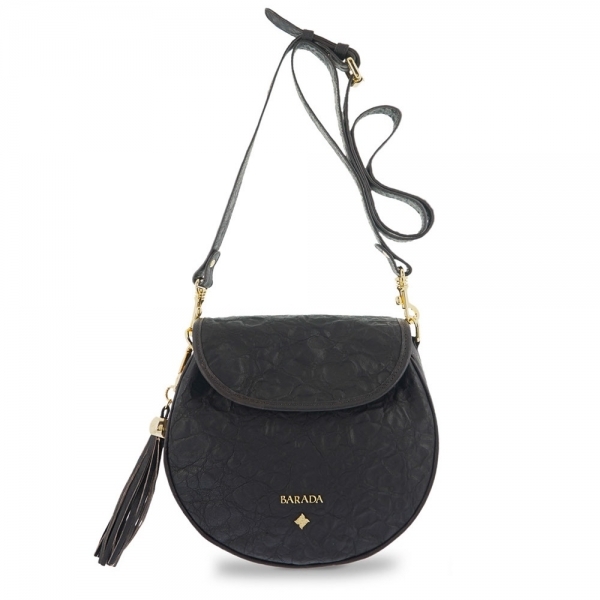 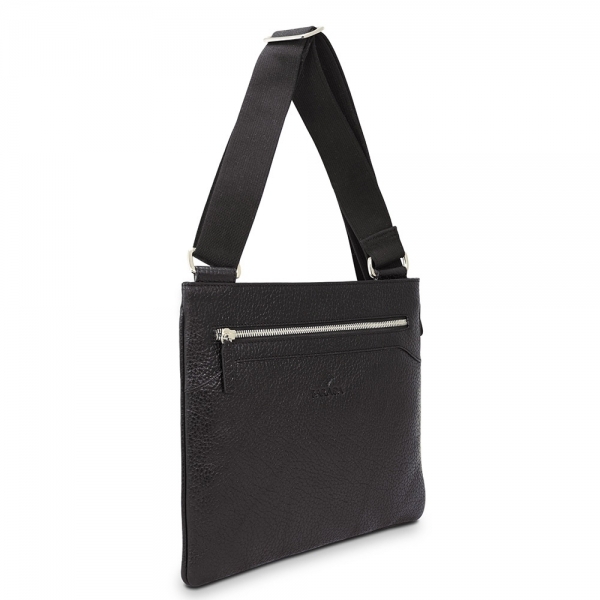 It has a zipped top, and a flat outer pockect closed with ànother zip. 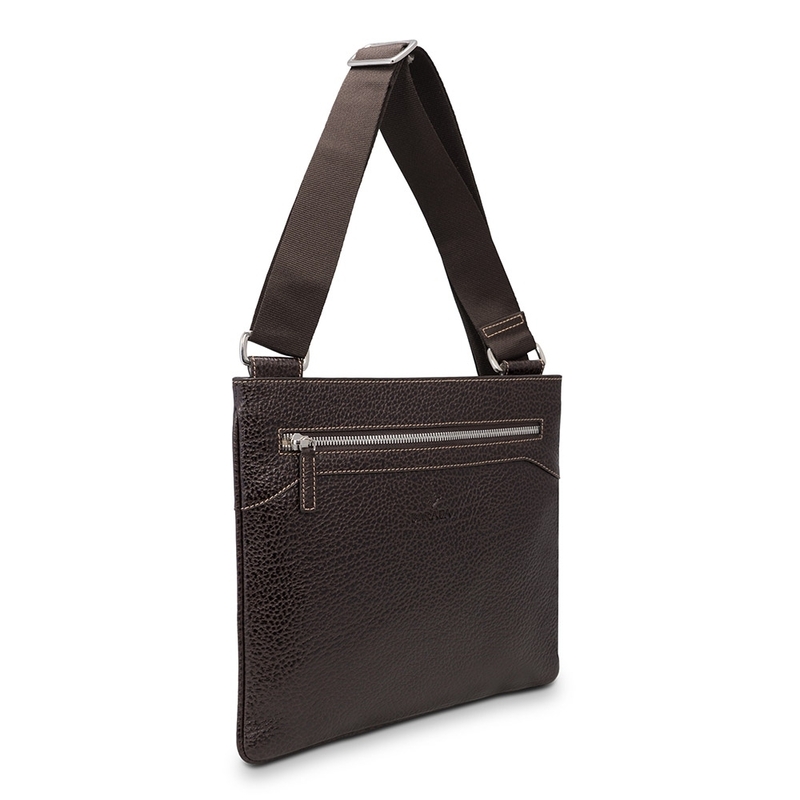 Inside it has a zipped pocket too. 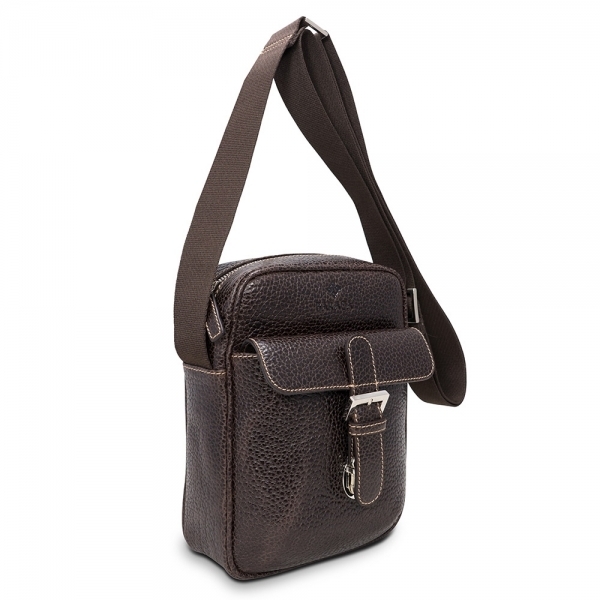 Dimensions: 29 x 25.5 x 2.5cm.